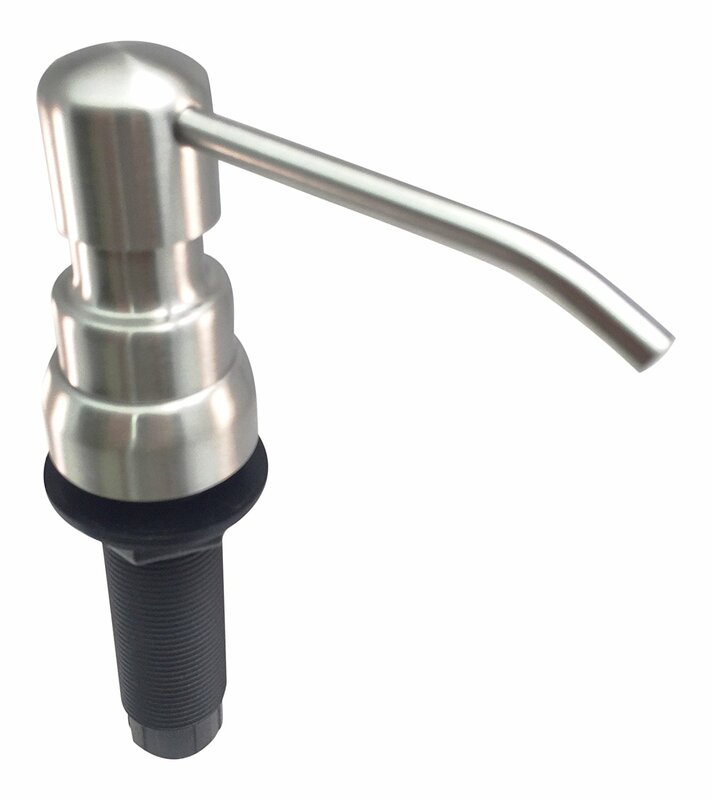 Ultimate Kitchen™ – Stainless Steel Sink Soap Dispenser – Model SSD1 (Satin Finish) – Large Capacity 17 OZ Bottle – Easy Installation (Video Guide Included) – 5 Yr Replacement Warranty. 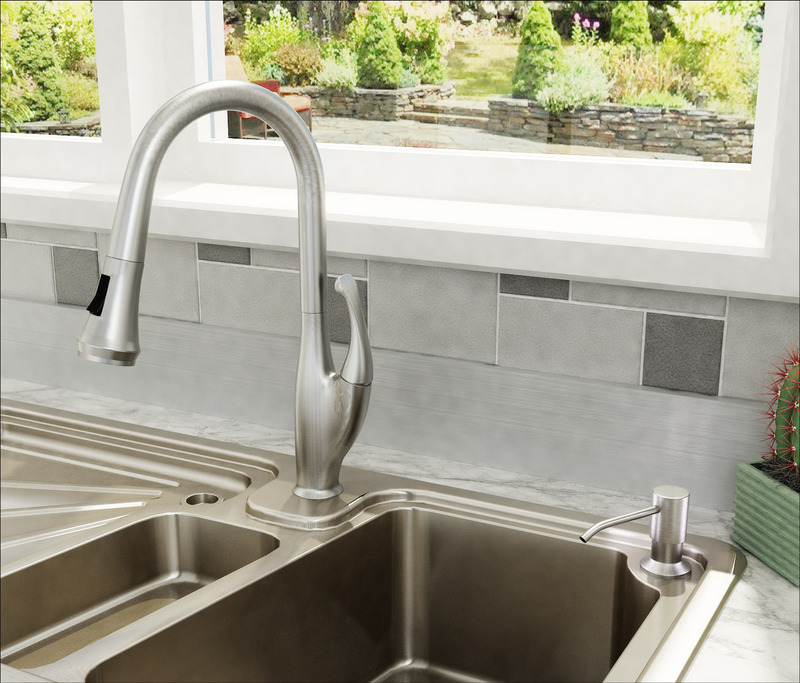 FIVE YEAR REPLACEMENT WARRANTY – Who Else Is Offering You That Kind Of Purchase Protection? 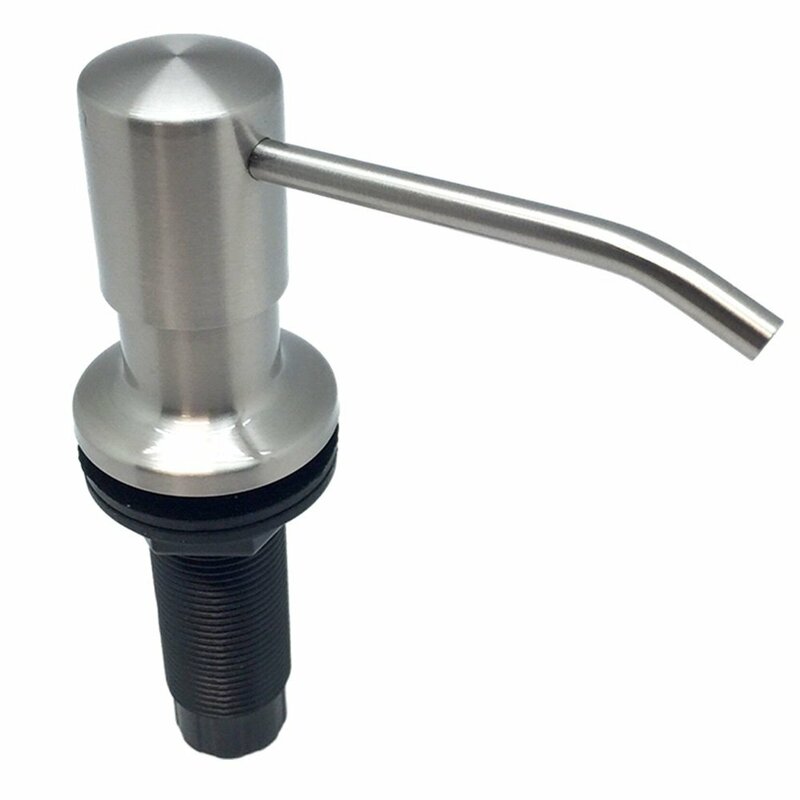 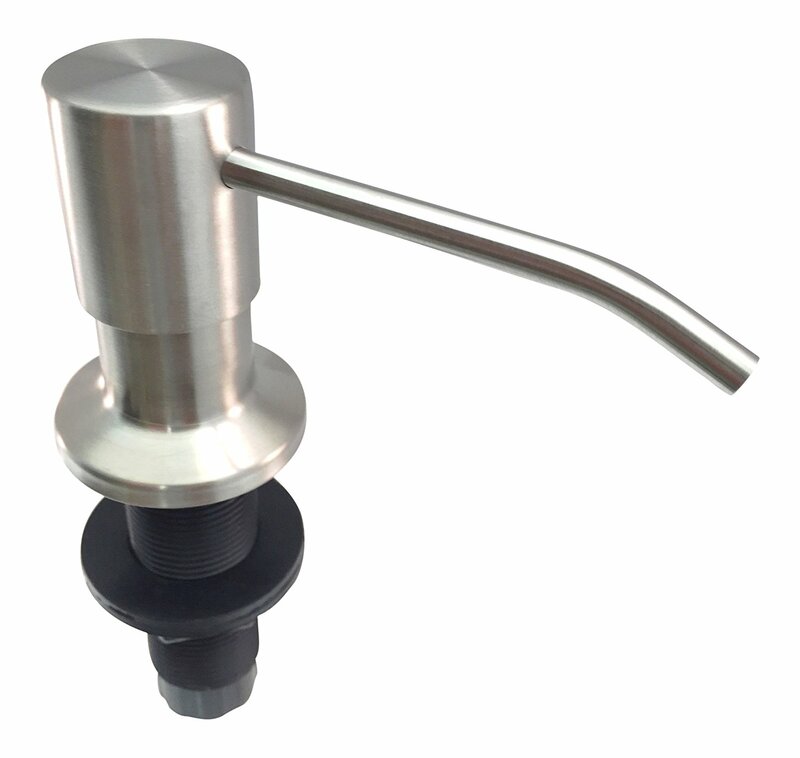 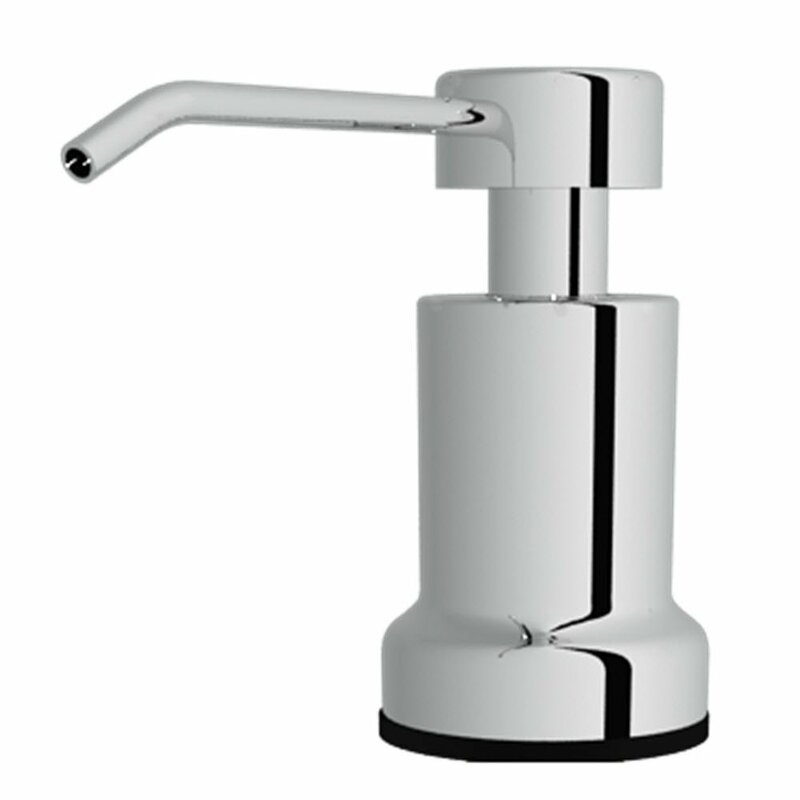 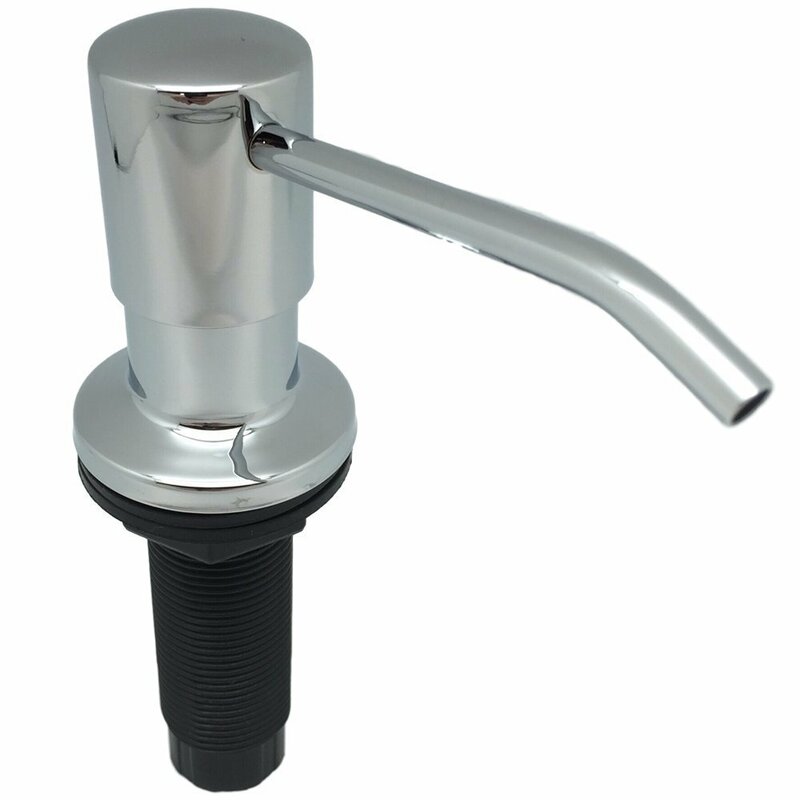 EXCELLENT DESIGN – Our soap dispenser KEEPS ITS PRIME and has a 3″ nozzle that reaches over the sink.